NEW YORK - In what is being billed as a toast to American craftsmanship, two Amish-owned firms in Ohio beat out competitors from three Asian countries to win the contract for the TWA Hotel. 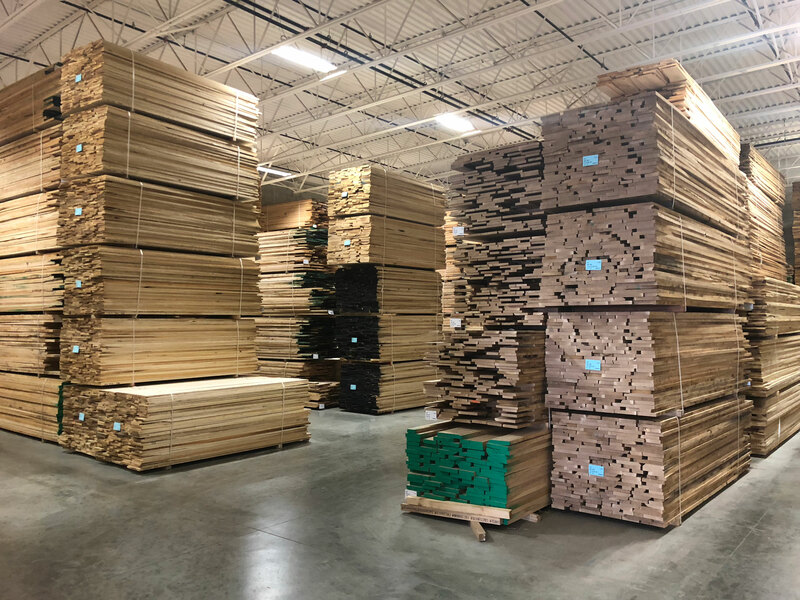 Opening in Spring 2019, it will feature custom-built millwork proudly crafted in the U.S.A. by expert Amish woodworkers. 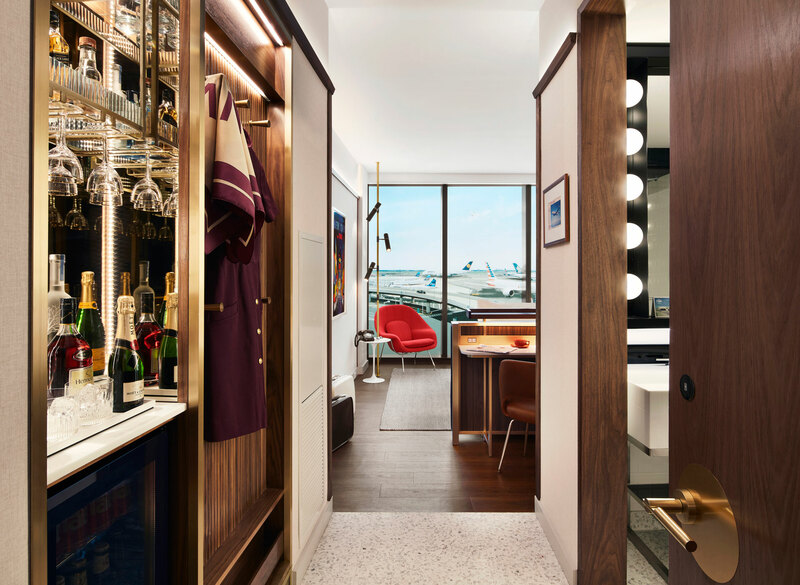 Despite receiving lower bids from vendors in China, Malaysia, and Vietnam, MCR/MORSE Development, the nation’s sixth-largest hotel owner-operator, turned to Ohio’s Amish Country for the elegant walnut martini bars and tambour walls that will grace the TWA Hotel’s 512 guestrooms. 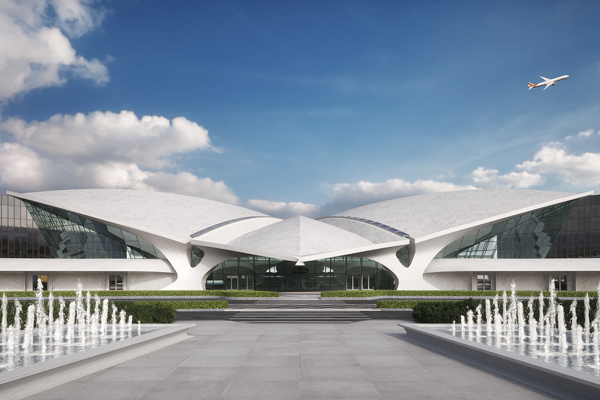 Built in 1962 and designed by Eero Saarinen’s iconic 1962 landmark is reigniting the magic of the Jet Age. 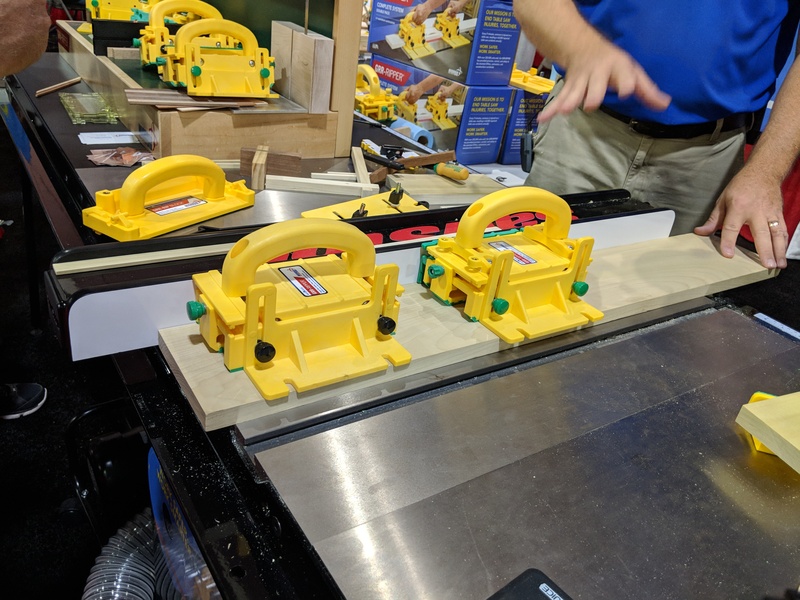 Family-owned Highland Wood Products of Millersburg, Ohio, and Hilltop Woodworking of Fredericksburg, Ohio, manufactured the specialty pieces from locally-grown walnut trees. 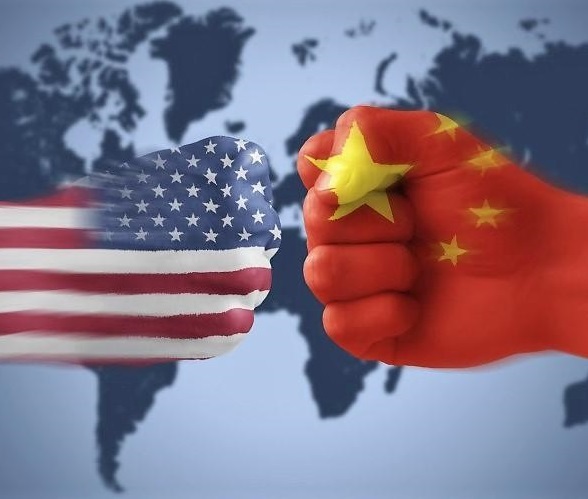 Despite not having reached a resolution, both China and U.S. officials indicated that a round of trade talks went well Wednesday. The massive project used about twenty 18 wheelers’ worth of logs, involved more than 200 Amish craftspeople and took five months to complete. In total, the hotel will feature 40,000 square feet of tambour, which equates to a whopping 13 miles of wood! TWA tambour comes to life: walnut boards cut on angles are curing after varnishing. Creating the TWA tambour is a true labor of love — and proof of the Amish commitment to producing pieces that stand the test of time. 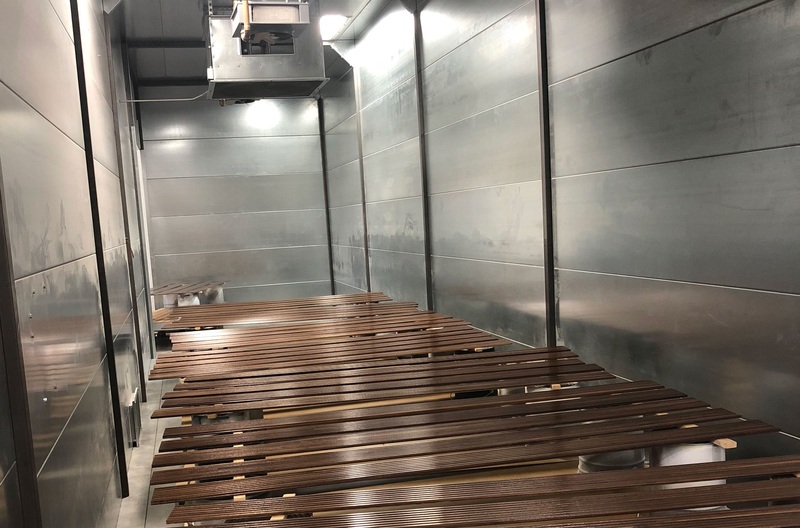 After the walnut is cut, the wood is steamed to bring out its rich color and spends weeks drying. Millworkers then carefully sand and shape the boards before putting them through a moulder to achieve the distinctive tambour style. From there, artisans stain, seal, sand (again!) and — finally — varnish each panel to perfection. For more information on the TWA Hotel, please visit twahotel.com. Throughout the production, nothing goes to waste. Lumber scraps are tossed into factory furnaces for heat. Sawdust turns into bedding for horses and cows. The TWA Hotel team visited Amish woodworker Joe Yoder (far left) at his Ohio factory to watch the tambour production process. Tyler Morse, CEO of MCR and MORSE Development, visited the Ohio factories last fall with TWA Hotel team members to witness the production firsthand. 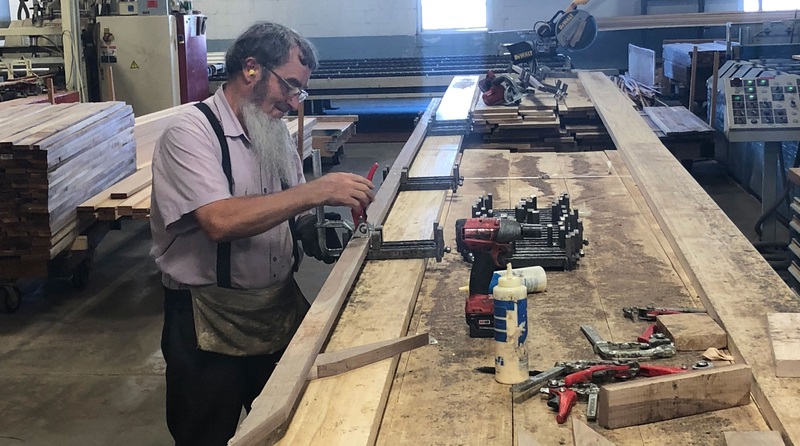 Joe Yoder, owner of Hilltop Woodworking, and his father, Eli, who started the company 25 years ago, hosted a behind-the-scenes tour of the Amish- and Mennonite-owned facilities — and a buggy ride courtesy of their horse, Charlie. The visitors also planted walnut trees as part of the local community’s regrowth program. 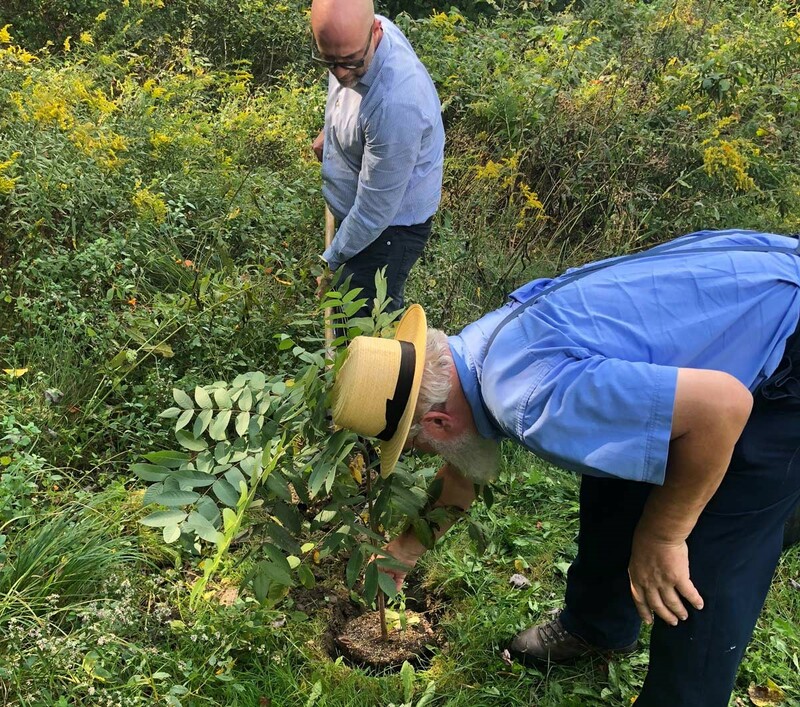 MCR’s Vice President, Construction, Jason Garone planted walnut trees with Eli Yoder as part of the local community’s regrowth program. Based in New York City, MCR is the sixth-largest hotel owner-operator in the United States with a $2 billion portfolio of 85 premium-branded hotels across 26 states and 67 cities, including The High Line Hotel, an adaptive reuse hotel in Manhattan, and the TWA Hotel at John F. Kennedy International Airport, scheduled to open in spring 2019. For more information, please visit mcrinvestors.com. To receive updates about the TWA Hotel, enter your email address at twahotel.com.